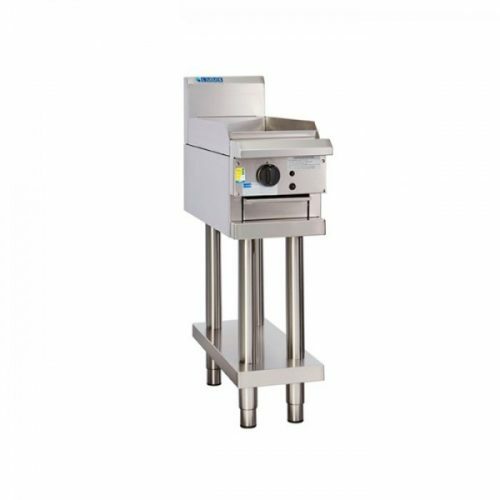 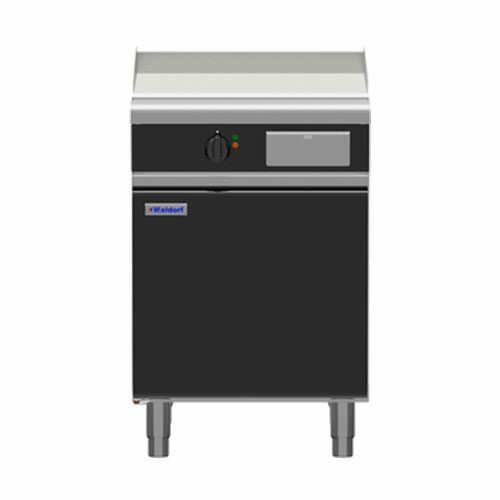 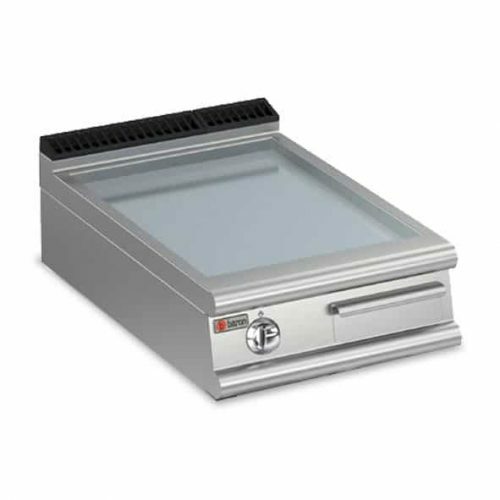 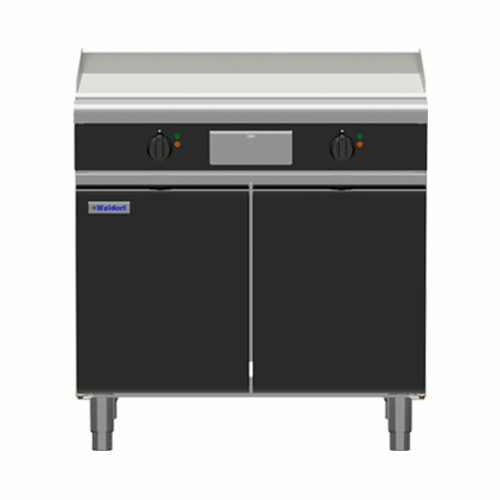 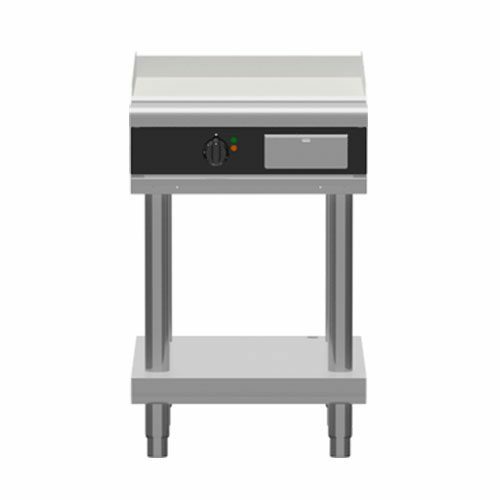 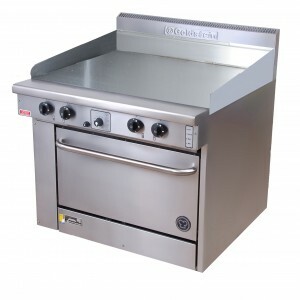 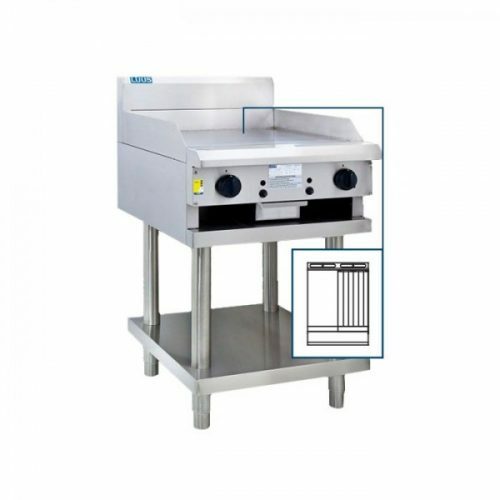 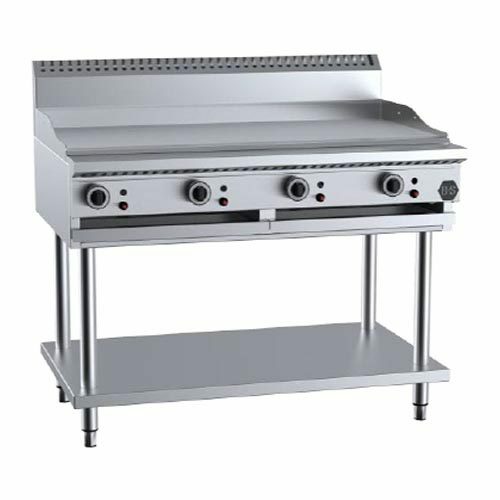 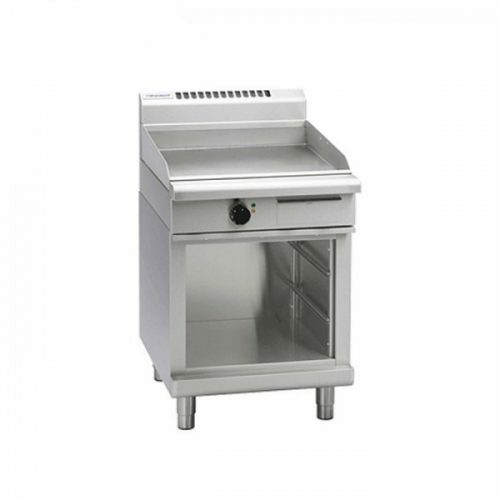 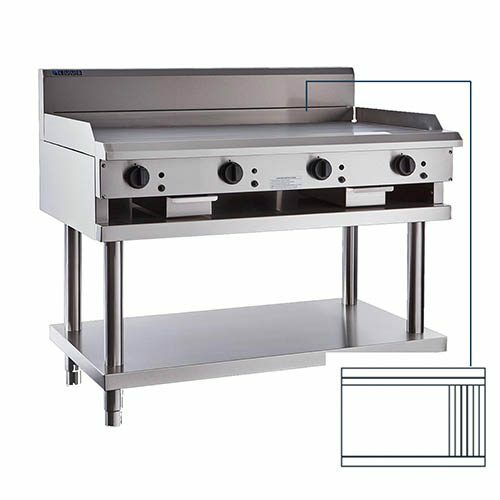 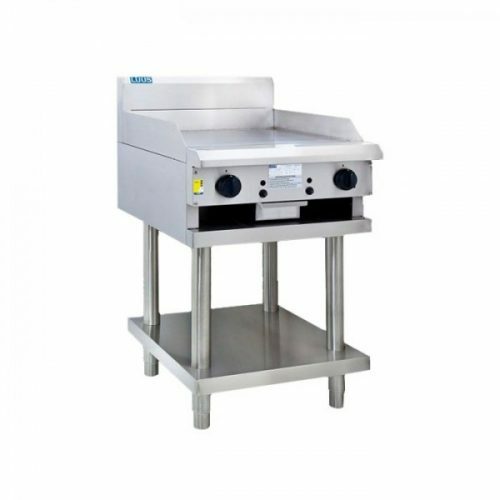 Commercial heavy duty griddles are excellent additions to any commercial kitchen that wants to increase its overall output while treating customers to their favourite foods. 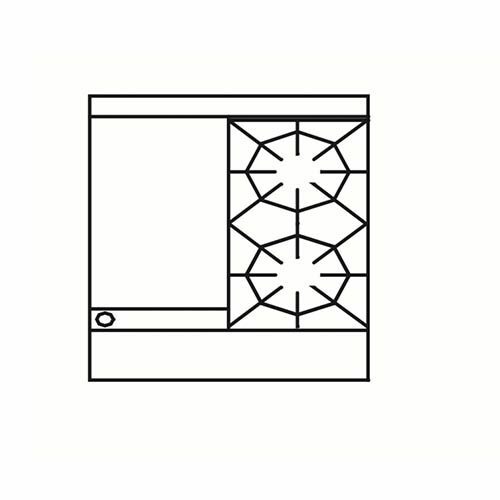 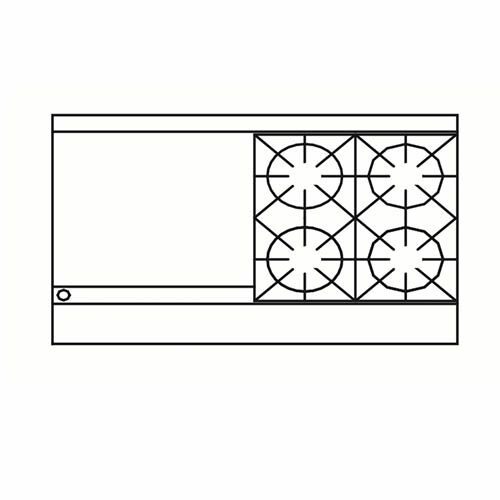 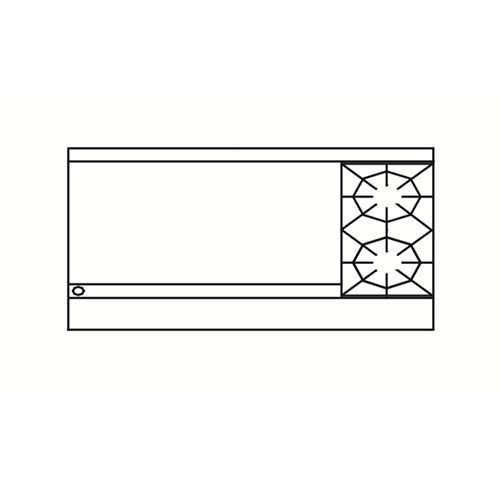 Commercial hot flat plate design so perfect for serving up large quantities of hot sandwiches, bacon & eggs, burgers, pancakes or other hot foods because of there large flat plates. These hot plates designed to stand up for constant use and cleaning. 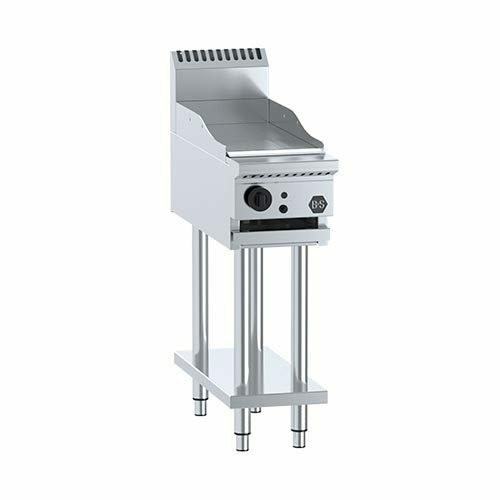 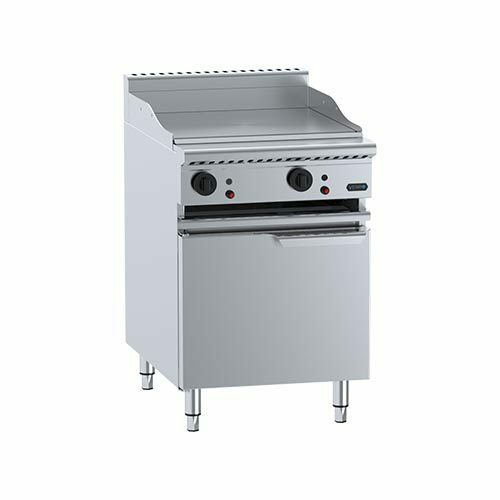 Also, their exteriors are intended to withstand the relentlessness everyday use in a hard-working kitchen. 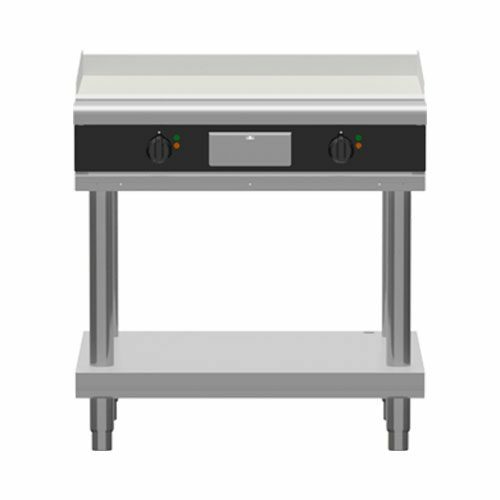 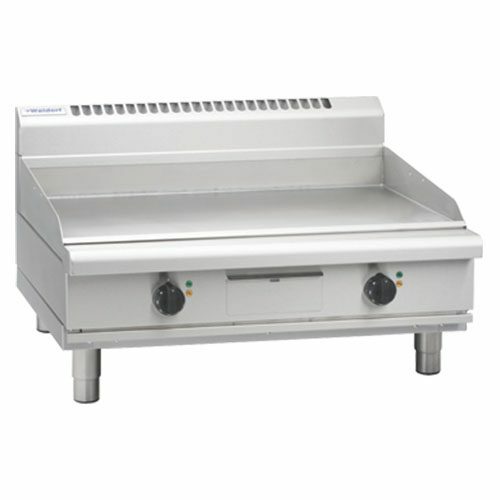 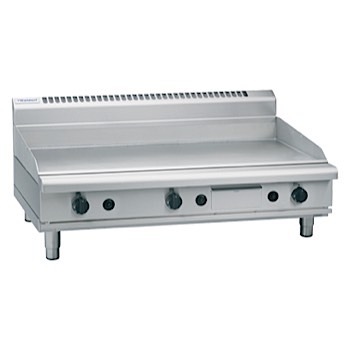 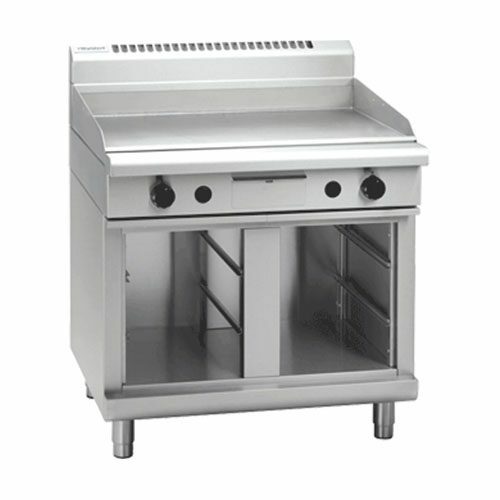 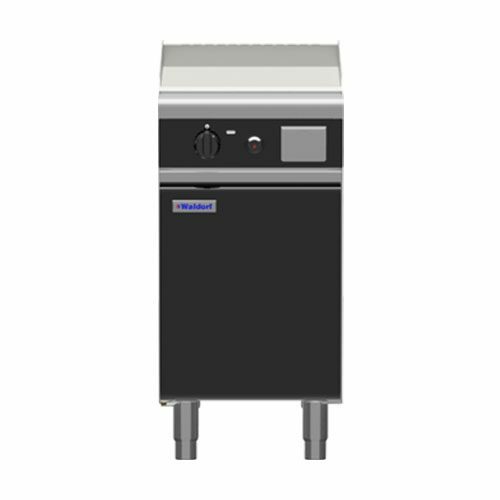 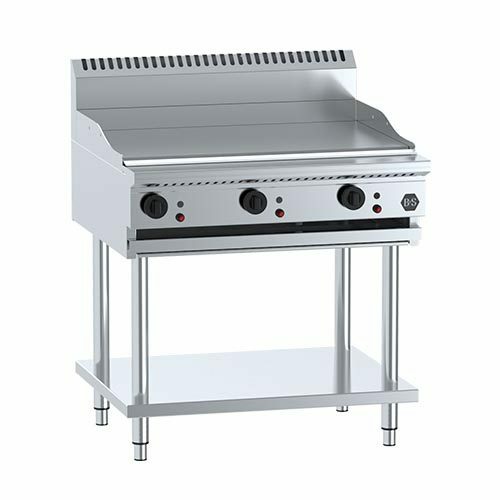 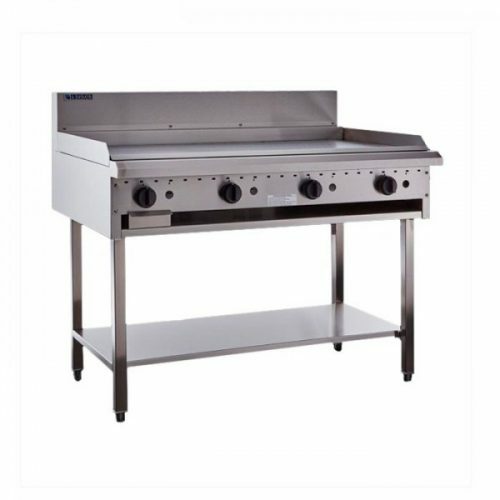 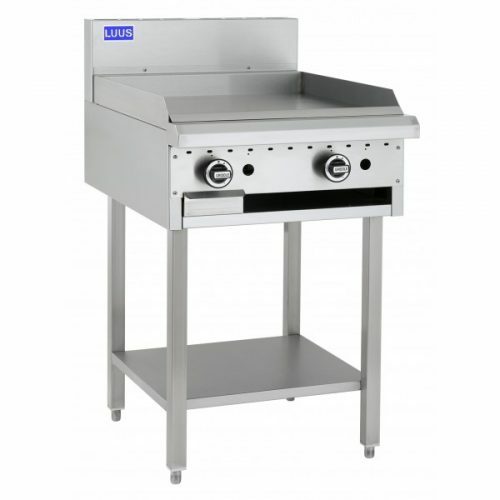 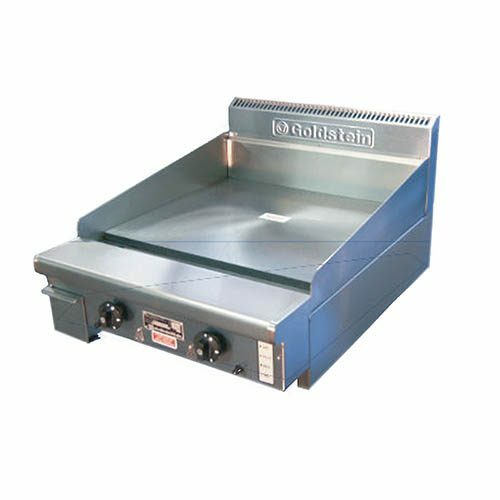 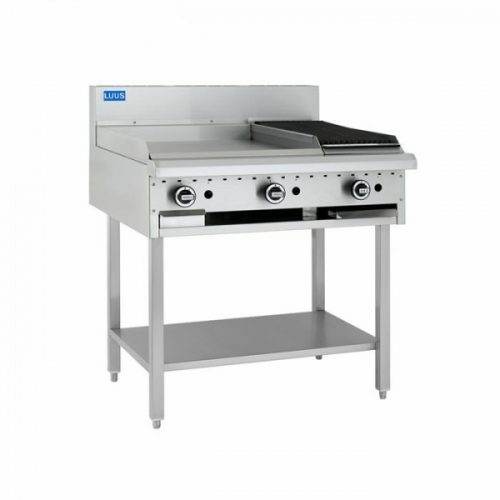 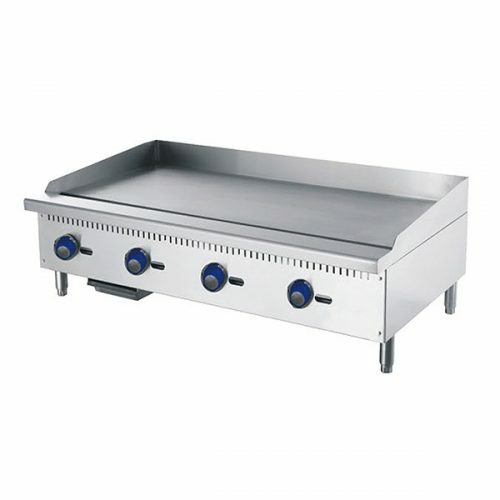 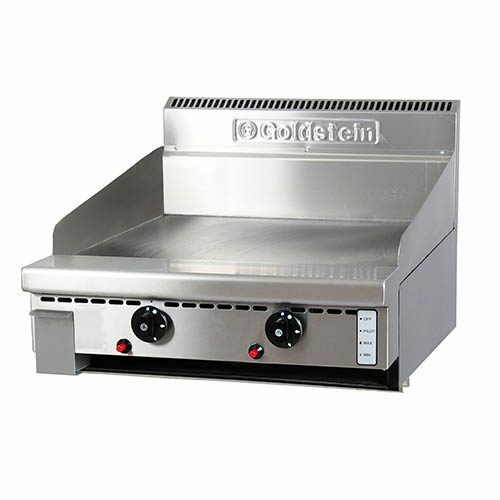 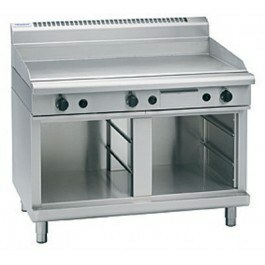 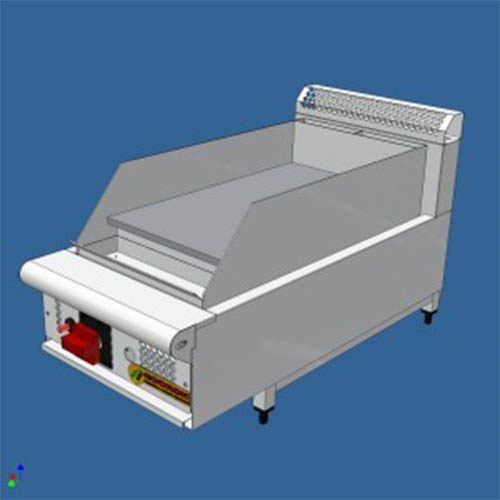 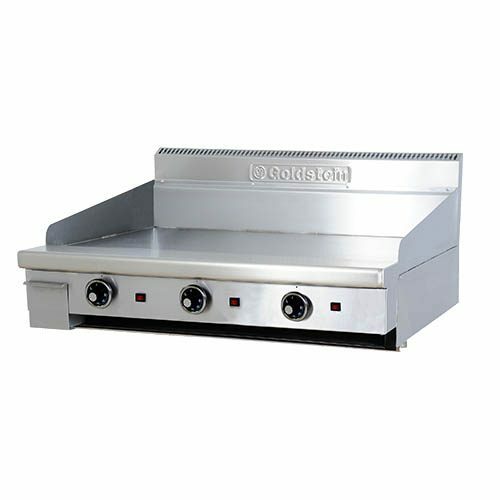 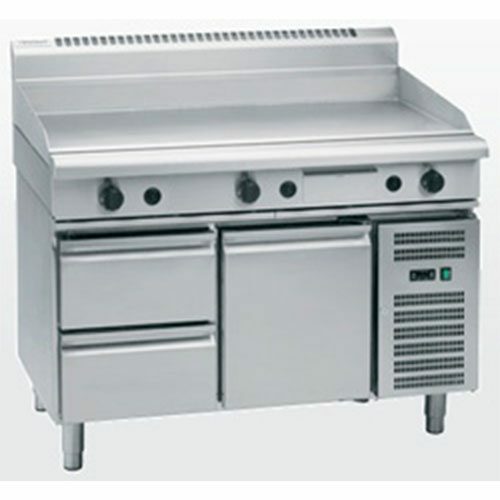 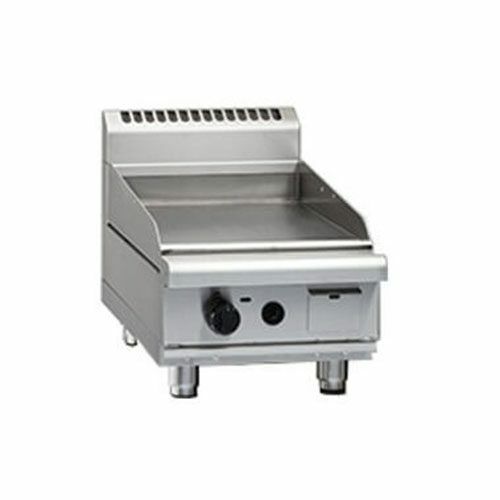 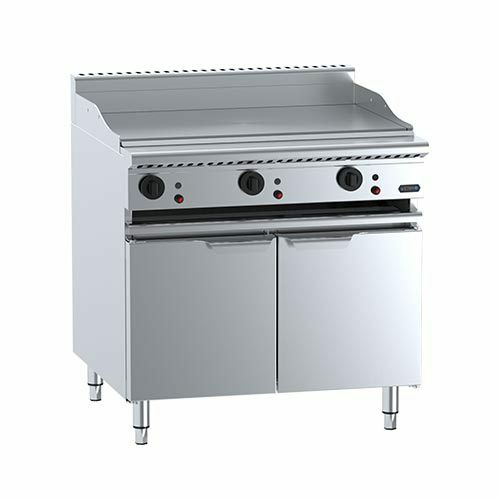 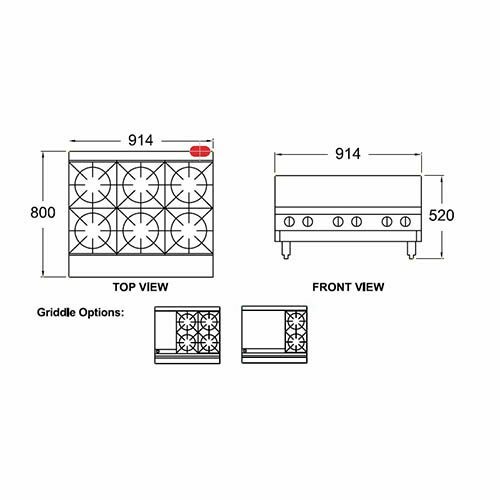 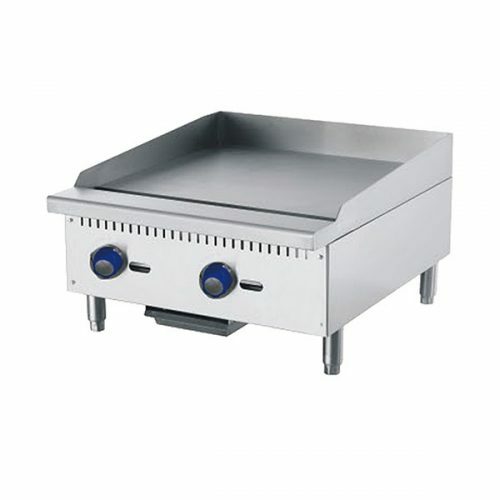 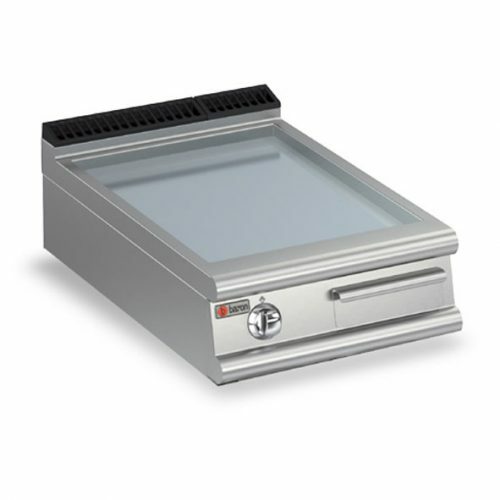 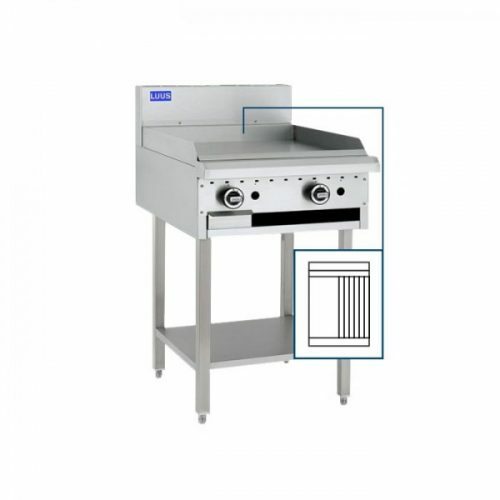 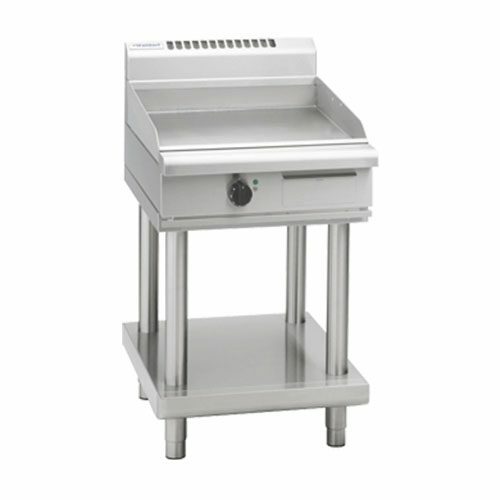 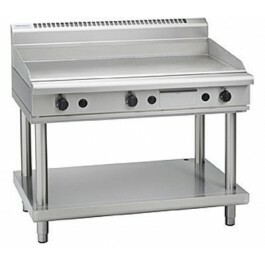 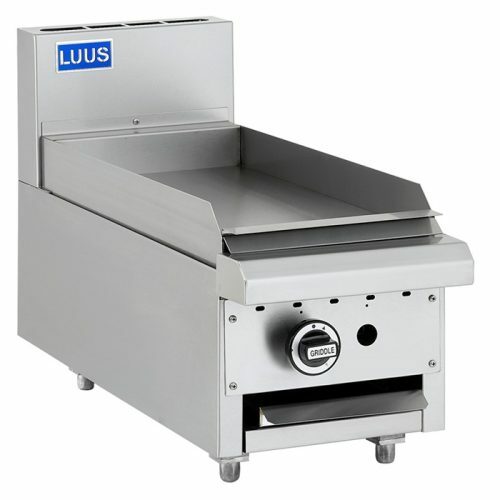 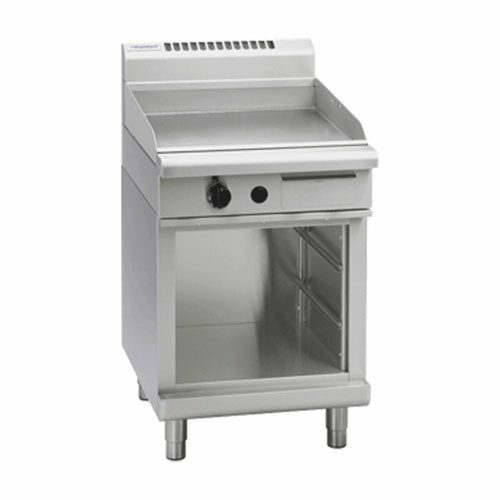 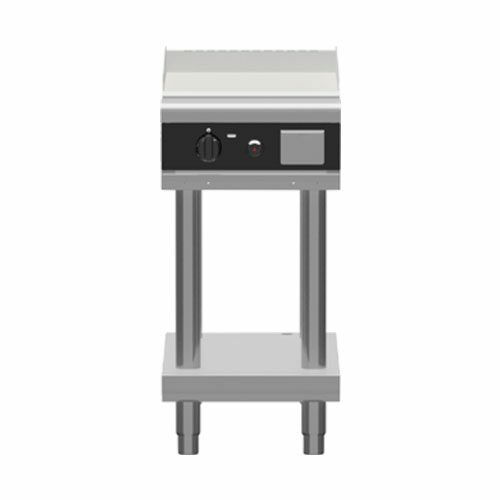 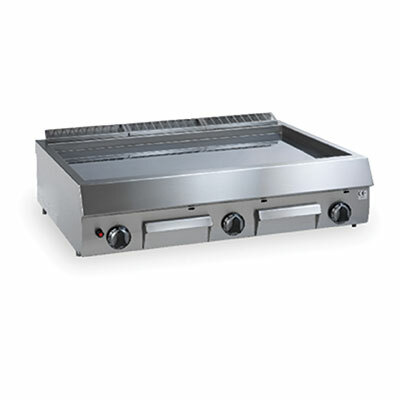 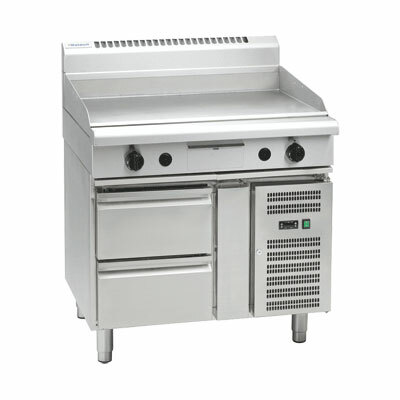 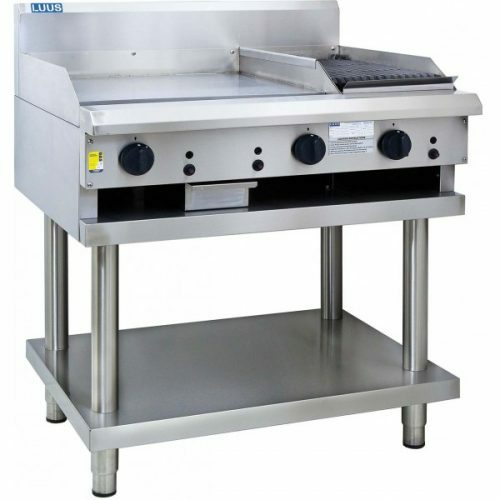 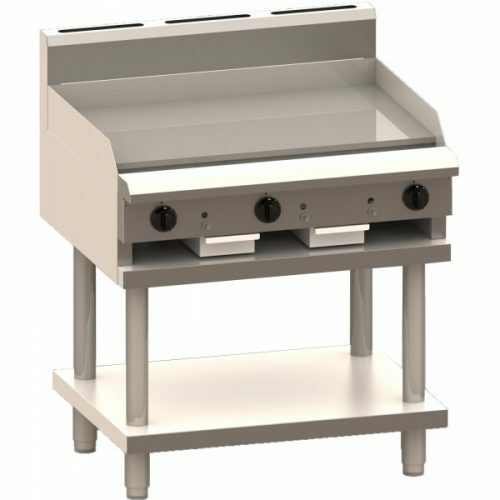 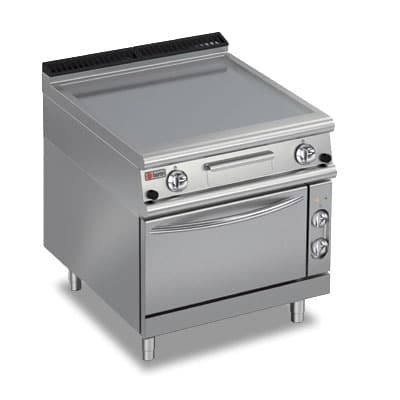 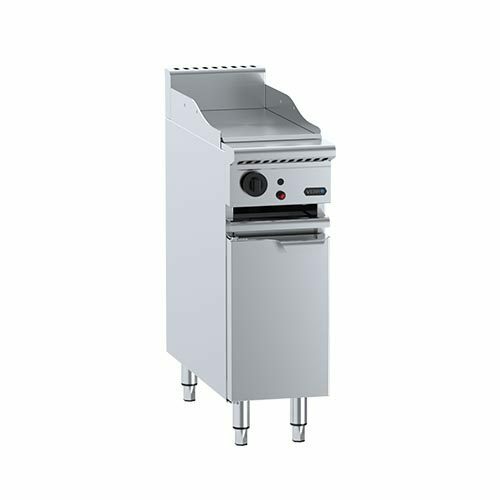 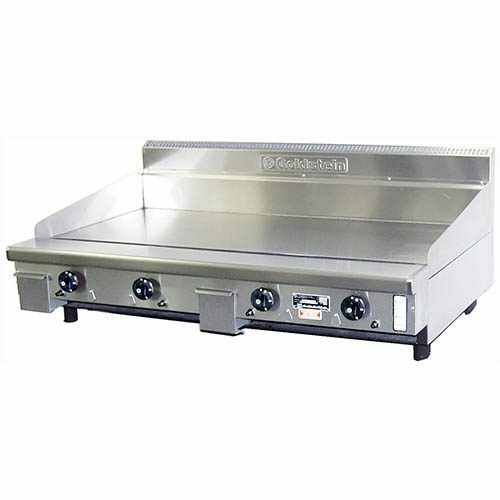 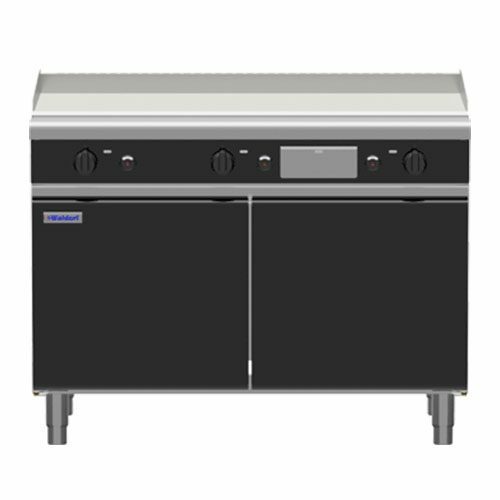 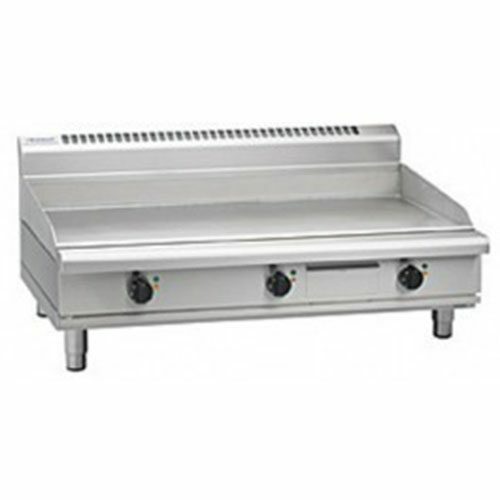 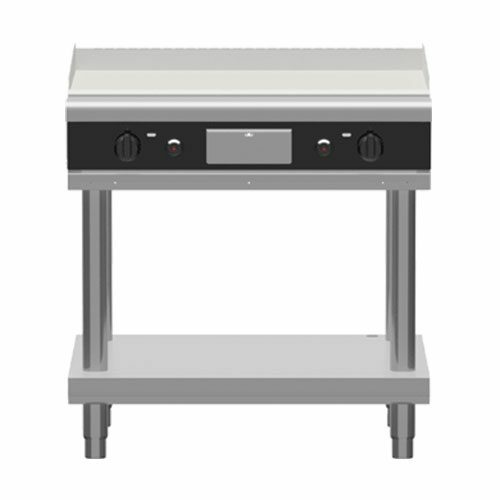 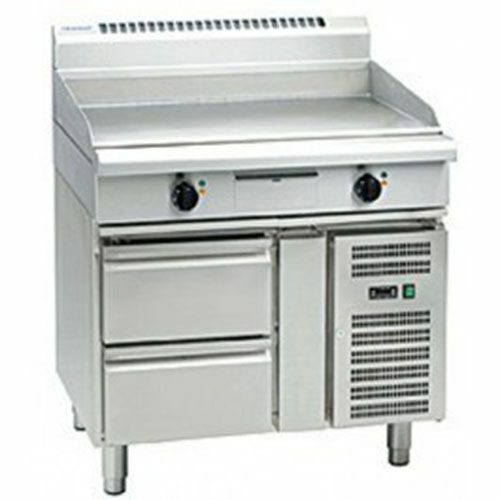 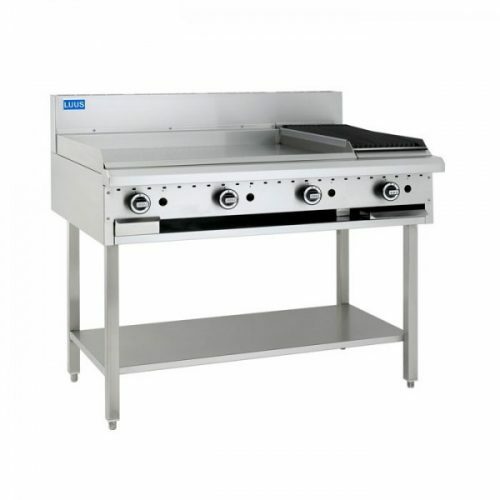 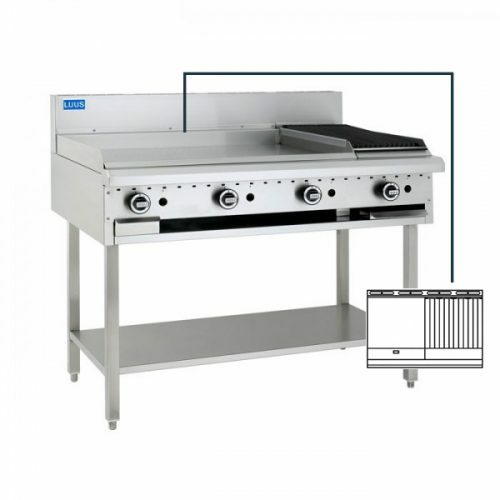 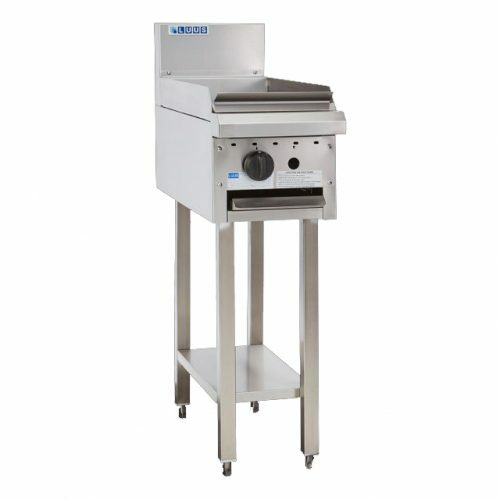 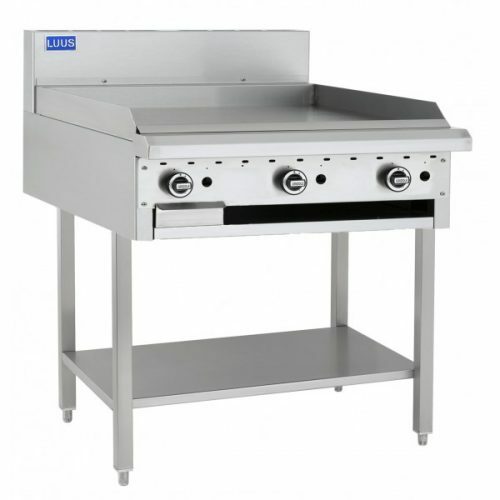 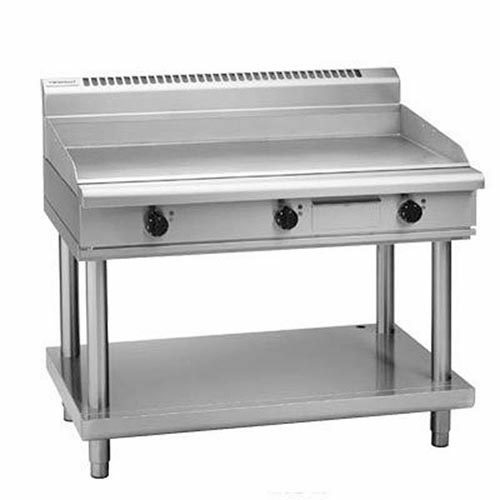 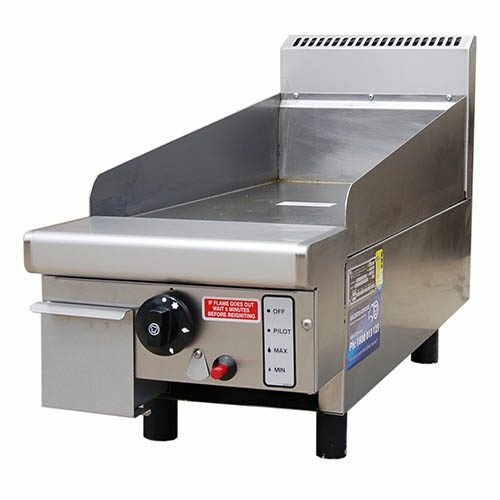 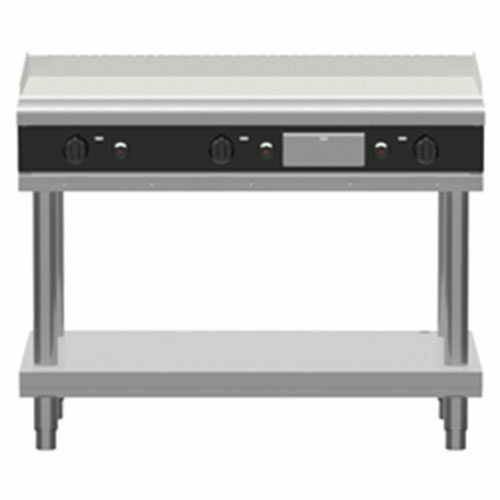 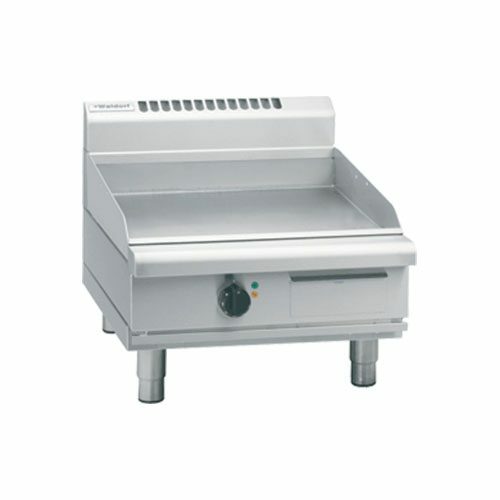 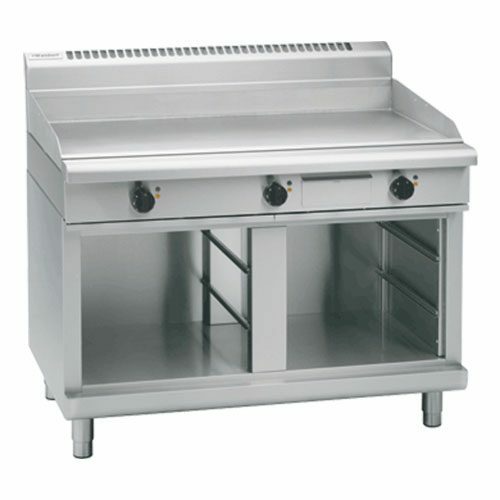 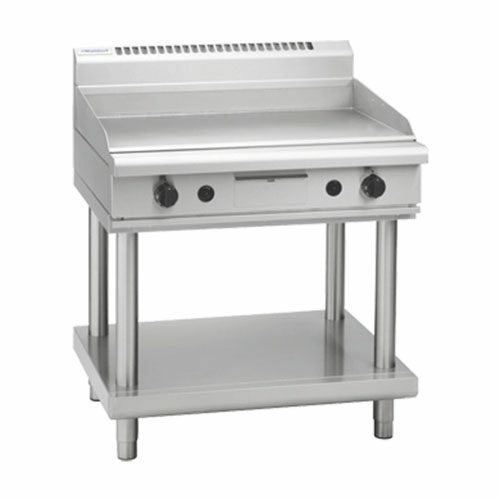 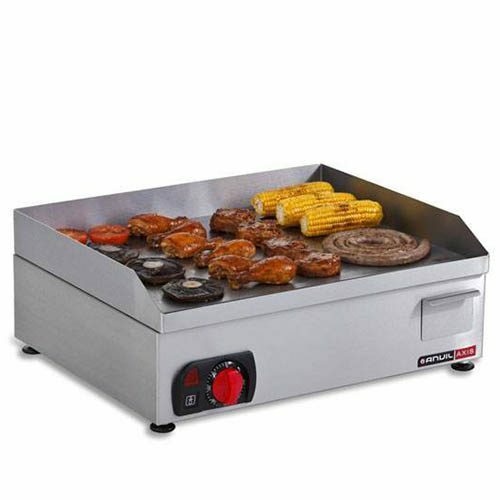 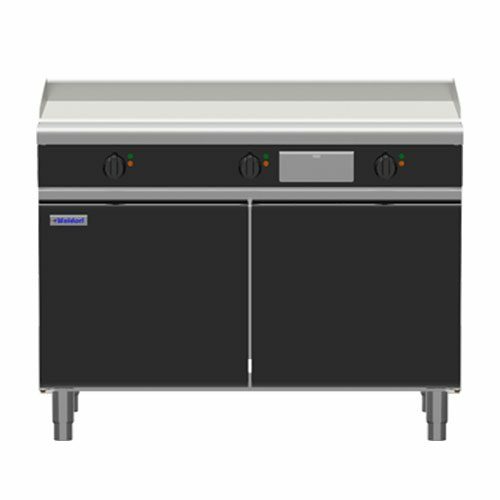 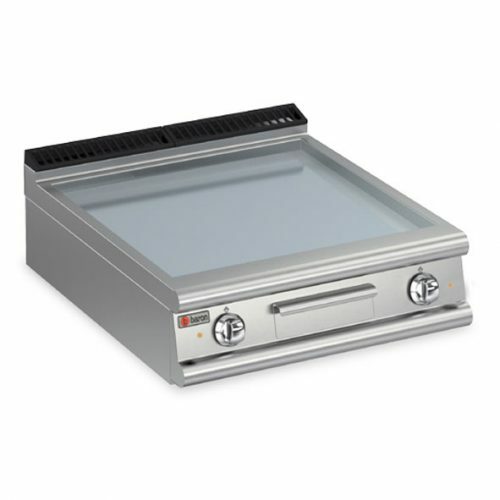 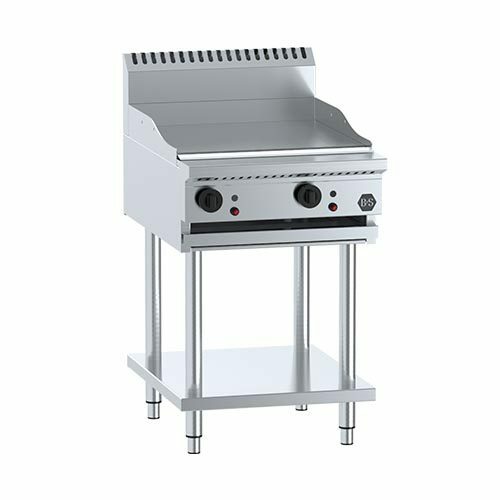 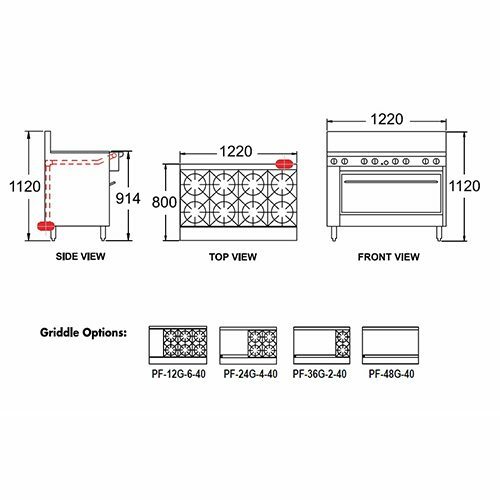 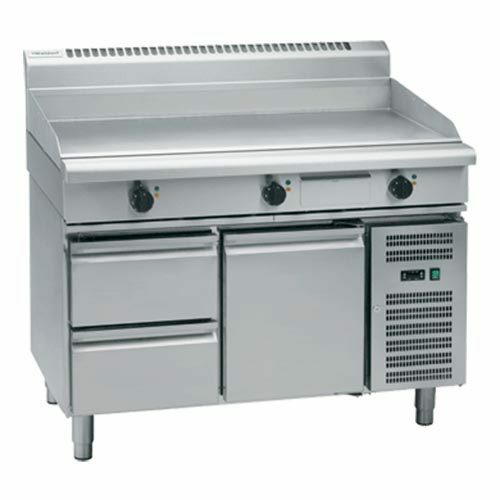 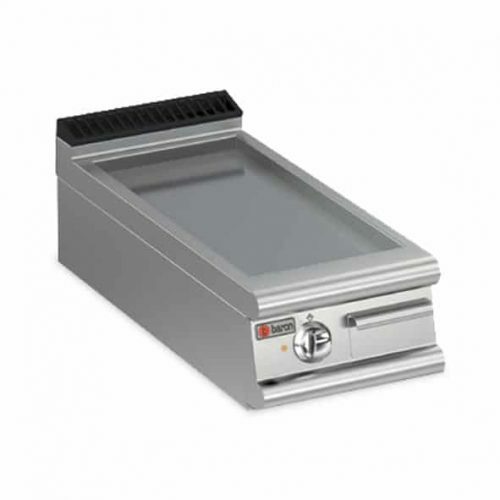 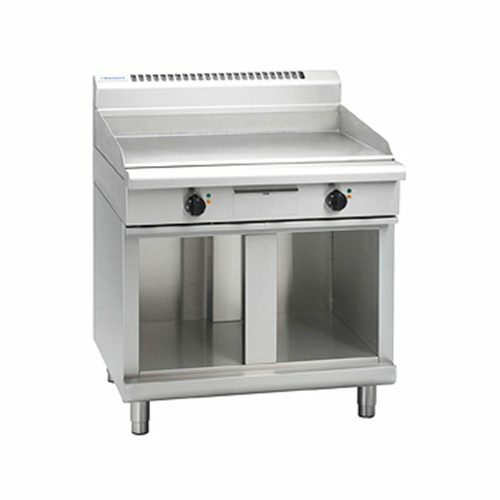 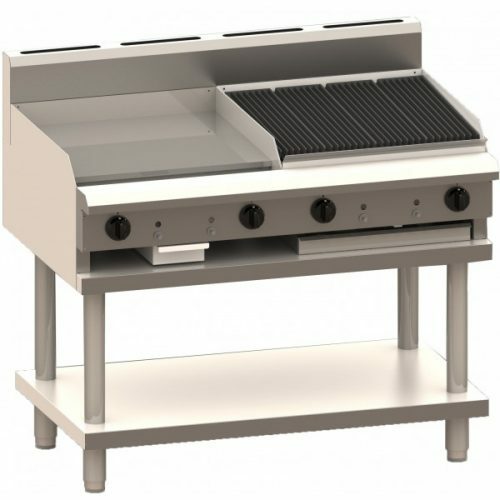 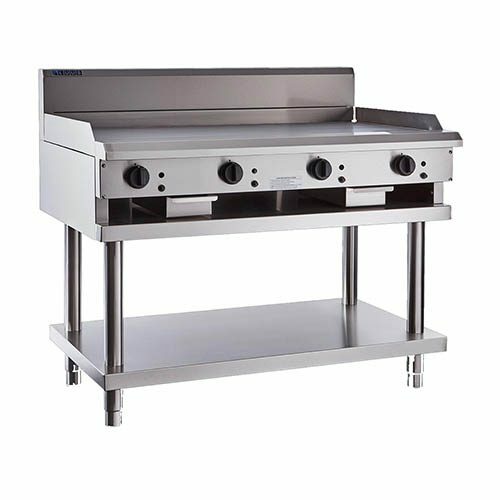 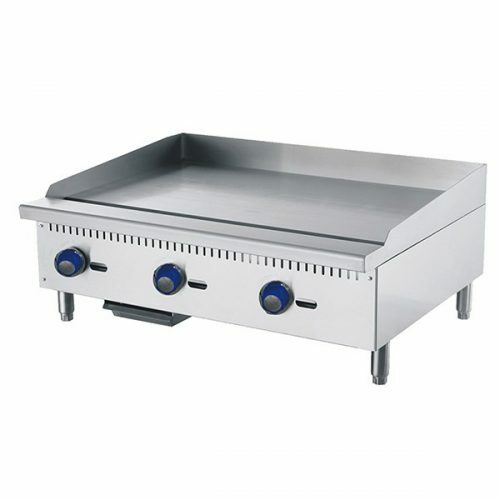 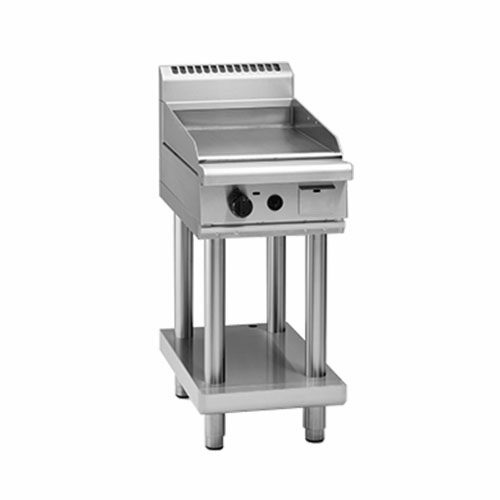 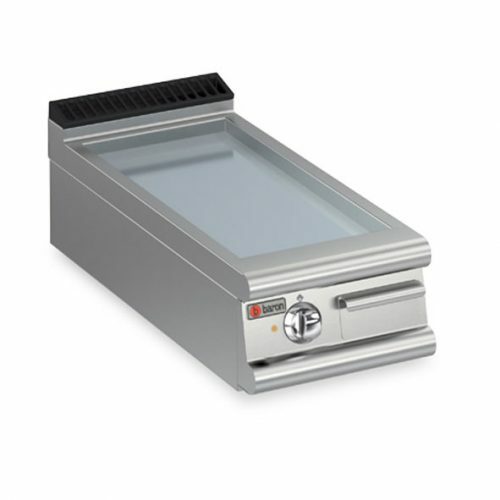 Commercial griddles can come with heavy-duty electric and gas. 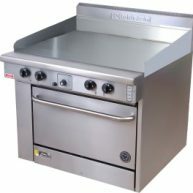 Also, with either manual or thermostatic controls so you can pick the layout that you prefer. 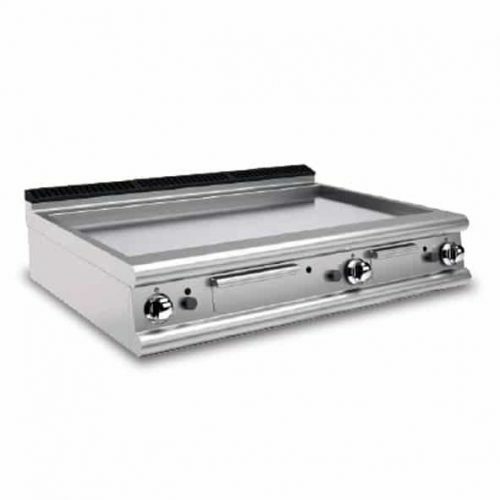 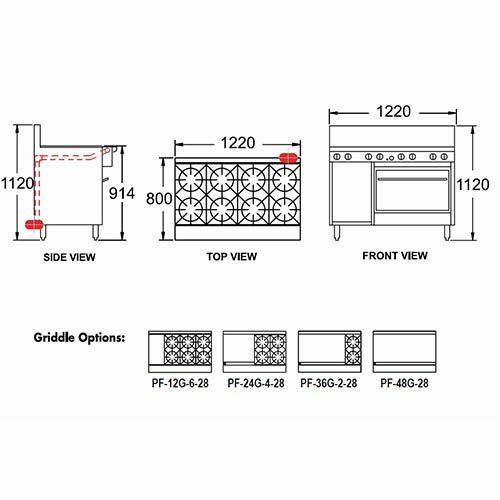 Griddles made to specific widths to best accommodate the volumes of food you want to cook. 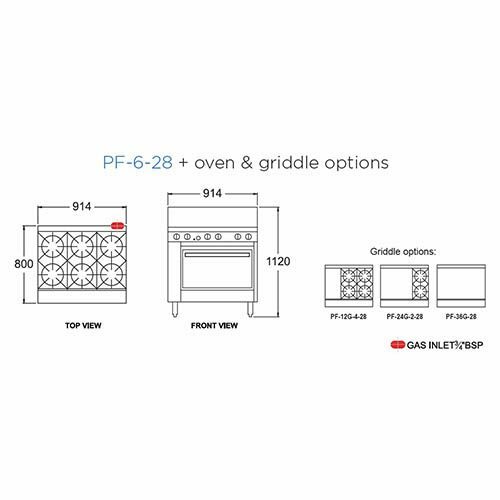 With so many options right at your fingertips, you can be sure you’ll find the perfect griddle for your needs. 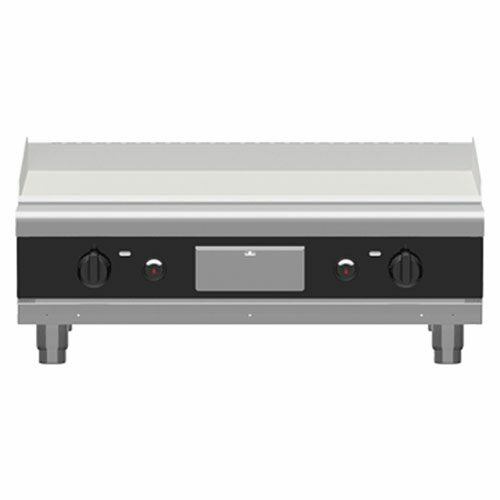 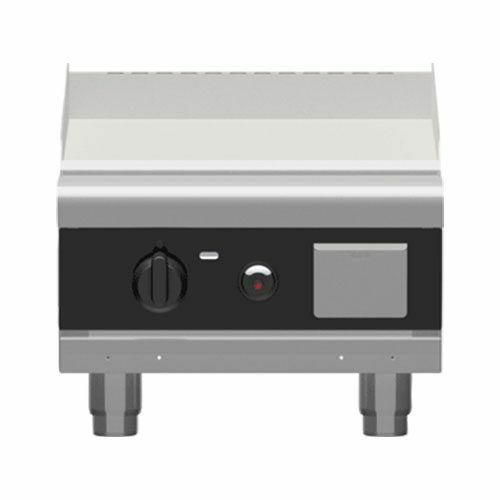 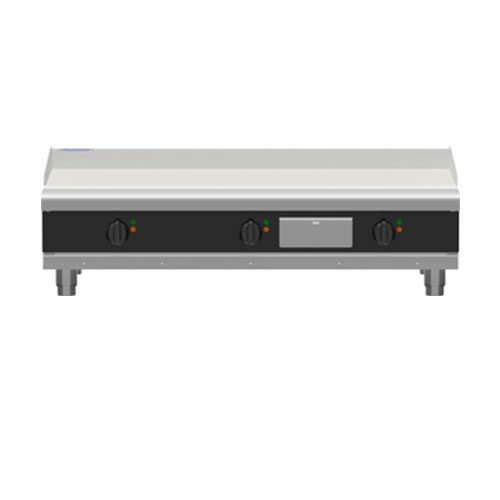 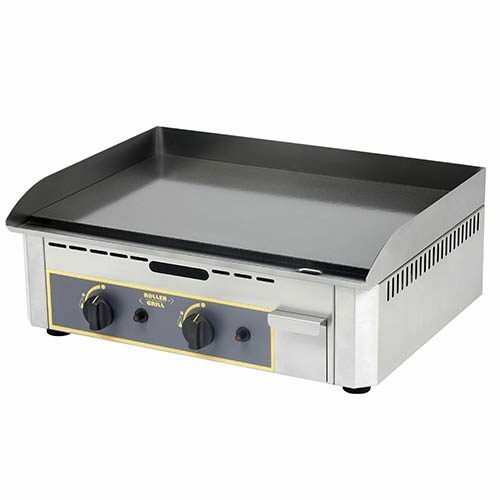 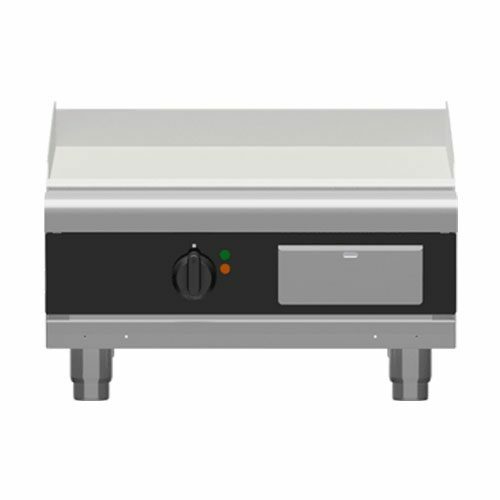 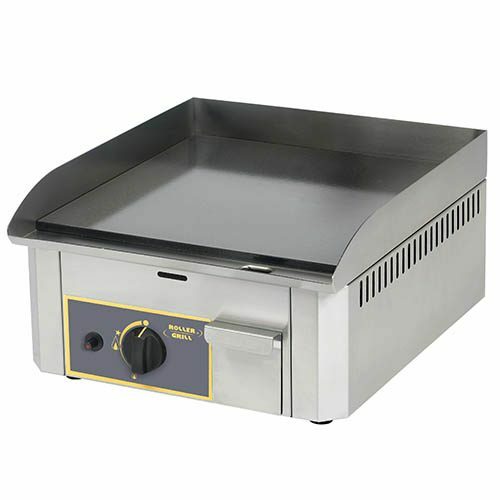 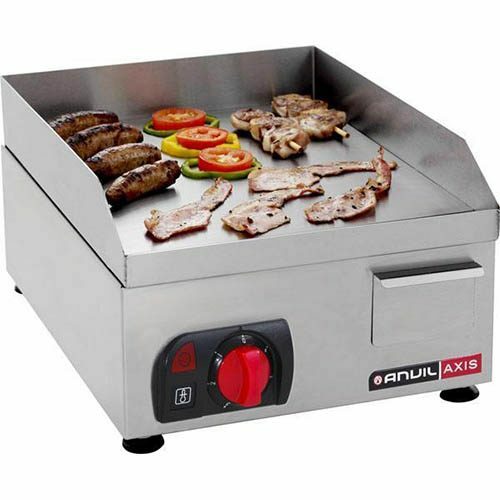 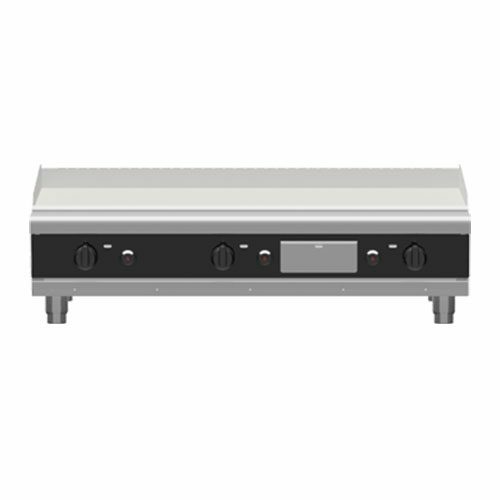 We can supply the best range of commercial hot plates from the best brands around the world.